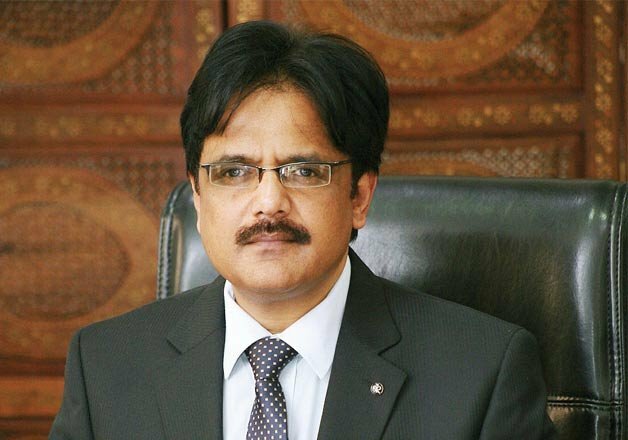 BSNL CMD Anupam Shrivastava has said that BSNL-MTNL merger will be benficial for both the units. He adds that the merged unit will be "advantageous" for both the telecom units. He is, however, quick to add that issues pertaining to debt and salary structure will need to be sorted out first. A Parliamentary panel report has pointed out that the Telecom Department is planning to place the merger proposal before the Cabinet by June. The Standing Committee on Information Technology has earlier observed that, "On the plan for merger of BSNL and MTNL, the same would be taken to Cabinet before June." Earlier, a top-level meeting at the Telecom Department last month discussed the possibility of merging both the entities that are facing financial stress due to increasing competition in the sector. "There is synergy between BSNL and MTNL...There is no doubt about it, especially when we look at the enterprise and mobile business segments," Shrivastava told a news agency. He said, it would be "advantageous" to the two organisations. He said certain "impediments" that would need to be sorted out before the merger can actually take place. Variation in salary structure of employees of the two once telecom jewels of the state, which Shrivastava feels will need to be discussed with unions for consensus-building, besides MTNL's debt overhang. "MTNL has a huge debt and that debt has to be looked into ...It should not happen that after the merger, the entity becomes heavily burdened," Shrivastava said. On a positive note, a potential merger would enable the corporation to offer pan-India mobile services including in lucrative markets of Mumbai and Delhi, and infuse fresh capital to bolster the network, he said. MTNL offers mobile services in Delhi and Mumbai. BSNL, on the other hand, operates in rest of India. "For the enterprise business too, a pan-India footprint is important. Typically, large enterprises have headquarters in Mumbai and Delhi, where we are not present. So, a complete pitch requires coordination with MTNL and vice versa," he said. BSNL's enterprise business is growing at 35 per cent, but a potential merger and a pan-India footprint could push up growth rate to 45 per cent or thereabouts, he added.